This stunning later example, fitted with the more desirable G50 gearbox, has been subject to an extensive program of refurbishment. The engine has been fully rebuilt, and also the transmission, which was reinstalled with a new clutch. A new exhaust has been fitted, as have new brake discs and pads; the brake calipers have also been rebuilt, and the classic Fuchs alloy wheels have been refinished. 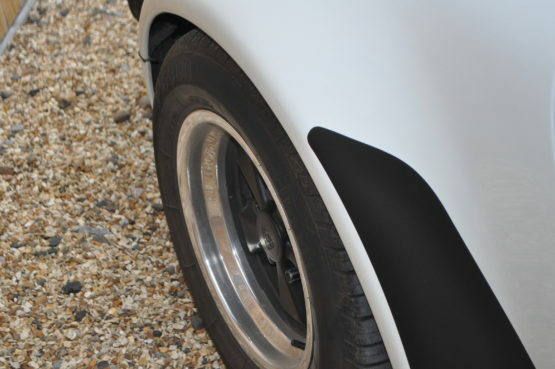 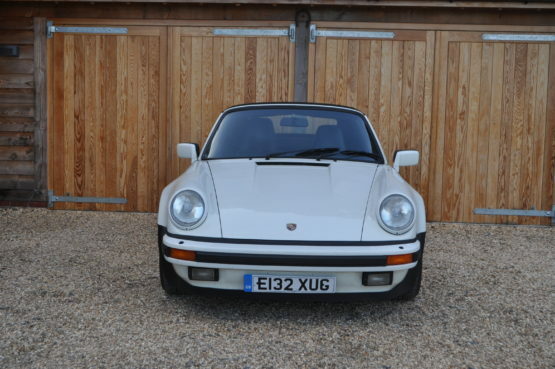 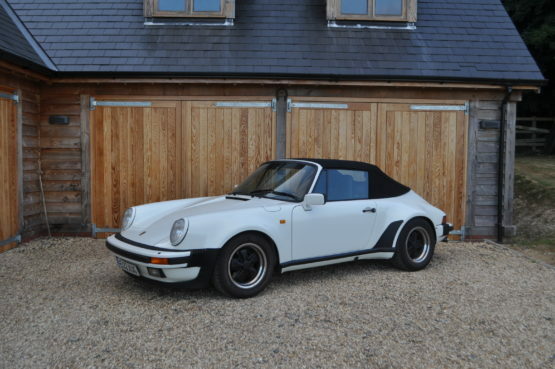 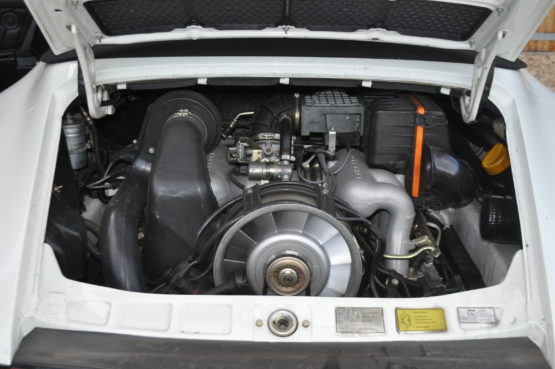 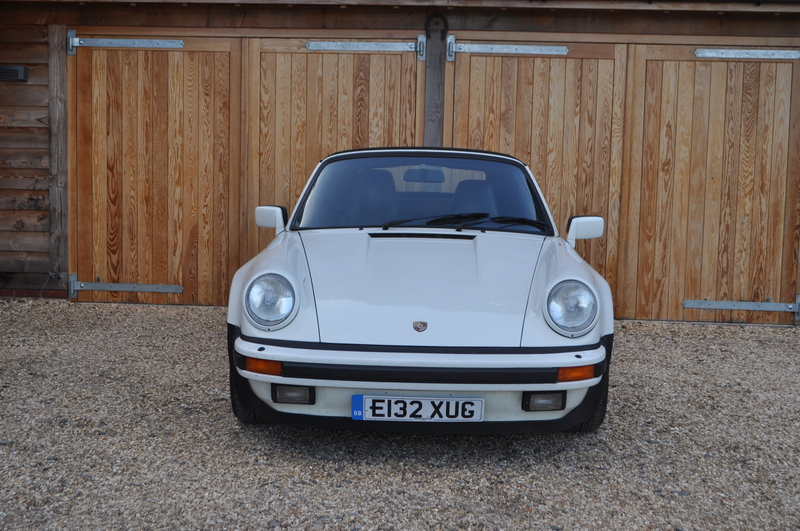 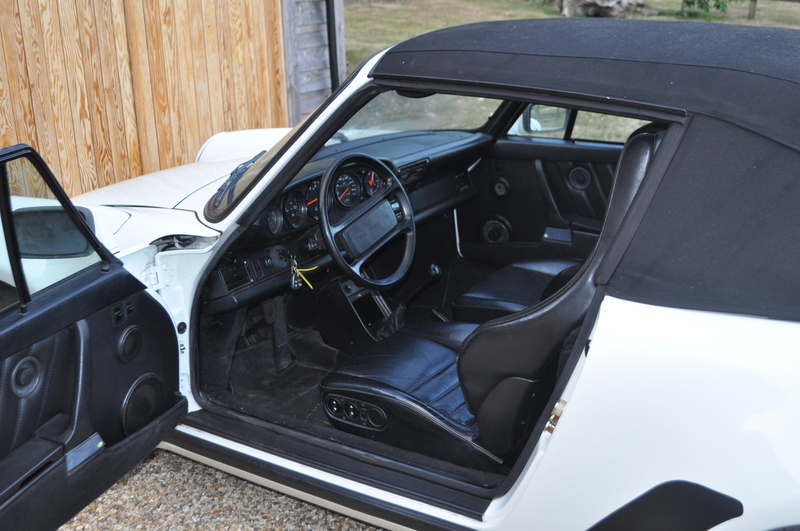 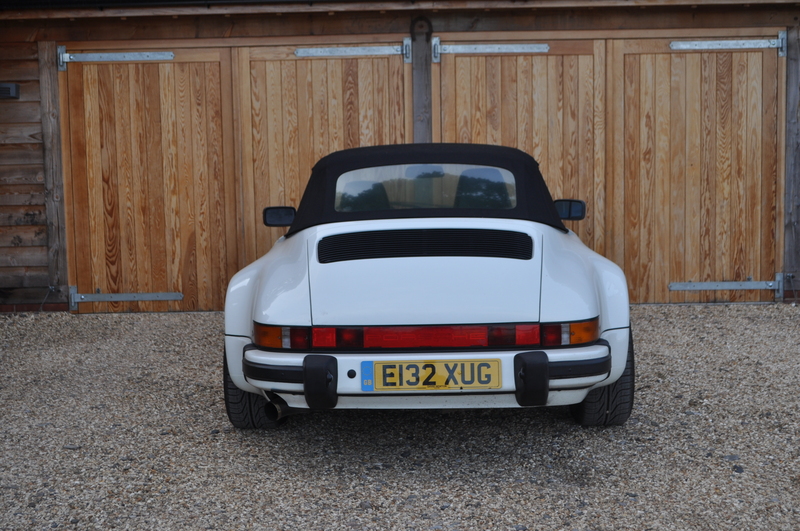 Repainted in Grand Prix white and fitted with deep black leather sports seats, this stunning Porsche is in truly excellent condition in all respects.